Product prices and availability are accurate as of 2019-04-19 12:49:16 EDT and are subject to change. Any price and availability information displayed on http://www.amazon.com/ at the time of purchase will apply to the purchase of this product. EXCELLENT - Numbers 0-25 Flashcards can help your child learn numbers, counting, addition, and subtraction. You and your child will have fun reading each number symbol "2" number word "two", and picture representation of two bees. 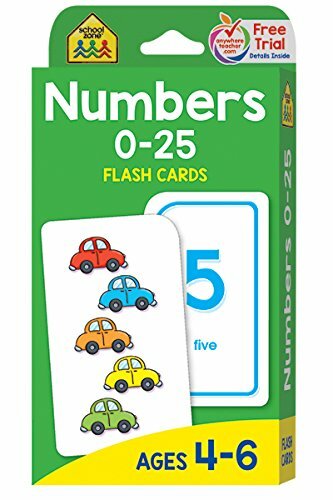 Once children master their numbers, they can use the symbol cards -, +, and = to create fun math equations. Go ahead—add a little fun to learning today! 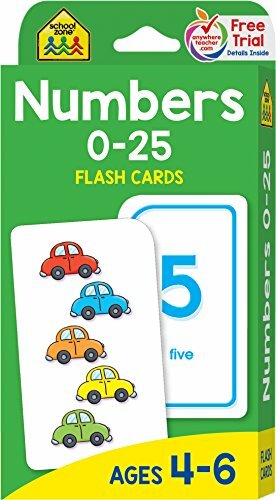 The Parent Card suggests activities to help your child learn numbers, addition, and subtraction. 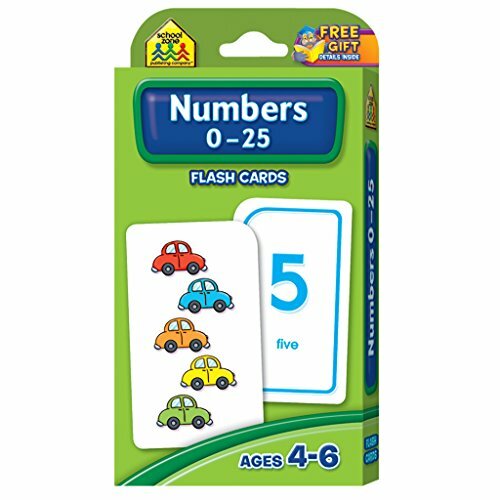 This pack is intended for children ages 4 and up.